After falling on the road at Iowa State two weeks ago, the Kansas Jayhawks have re-grouped to rattle off three straight wins, including a victory on Monday night against Texas. Thanks to an Iowa State upset of Texas Tech on Wednesday night, KU moved into a first-place tie atop the Big 12. 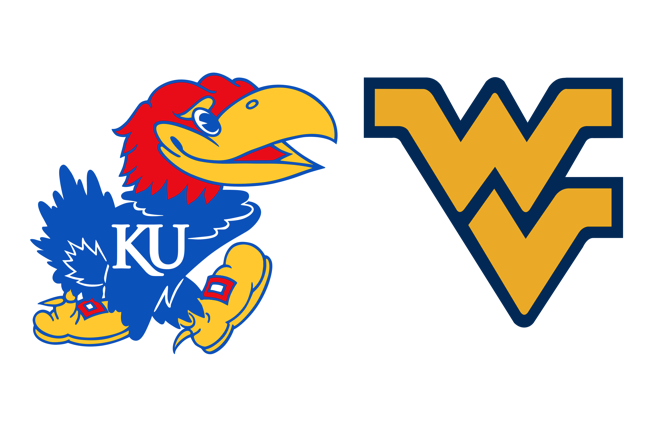 The Jayhawks now travel east to the West Virginia Coliseum, a building where they are just 2-4 in all-time. Kansas is 90-39 in Big 12 road games under head coach Bill Self, including 1-2 this season. KU’s winning percentage (69.8%) in league road games since 2003-04 is the best among teams in the six major conferences (ACC, Big 12, Big East, Big Ten, Pac-12, SEC). After its 80-78 win against Texas on Jan. 14, Kansas is 37-3 in conference games decided by 10 points or less since 2016. Kansas is the only team in the Big 12 with two players ranked in the top six in the league in scoring. RS-junior F Dedric Lawson is second at 19.2 ppg, while senior G Lagerald Vick is sixth at 15.2 ppg. Senior G Lagerald Vick was 5-for-8 from 3-point range against Texas (1/14) and is 11-for-16 (68.8 percent) from beyond the arc in the last two games. West Virginia lost a lot from last year’s squad, including Jevon Carter and Daxter Miles. They’ve also played much of the season without star forward Sagabe Konate, who has been sidelined with a knee injury. West Virginia sits at 8-9 on the year. They are dead last in the Big 12 with an 0-5 league record. 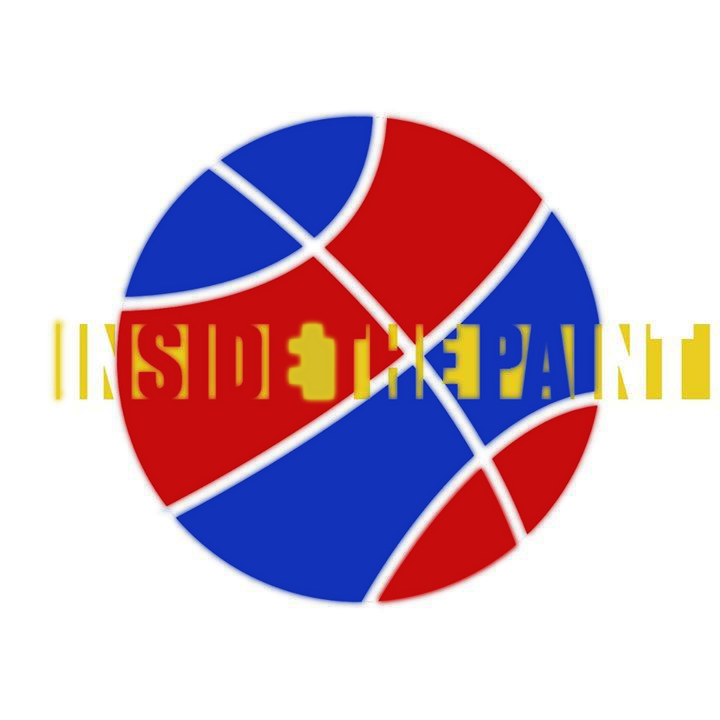 This is a team that Kansas should handle, but as previously mentioned, winning in Morgantown has been easier said than done for the Jayhawks. With Konate sidelined, Ahmad has taken the role as WVU’s leading scorer at 12.8 PPG. The problem for the Mountaineers is that he’s not the rebounder Konate was, as Ahmad averages less than six rebounds per game despite being the team’s starting power forward. He’s not as much of a threat from the outside as he’s been in the past, as he’s shooting just 20% from three-point range. Kansas has done a reasonable job of bottling up Ahmad in his career. The senior is averaging just 9.5 PPG against KU in eight career games. Bolden has taken the step forward this season, upping his scoring average from 8.7 PPG last year to 12.2 PPG this season. He’s one of WVU’s top three-point shooters at 34.7 percent. He’s came on strong of late; in his last two games, he’s averaging 23.0 points, including a 31 point performance last week against Oklahoma State. Bolden is WVU’s top assist man at 2.7 APG. The Jayhawks have been playing better of late. They’re starting to shoot the ball better. Also, this version of West Virginia is not the defensive juggernaut it has been over the last couple of years. They aren’t generating nearly as many turnovers and steals as they have in the past. 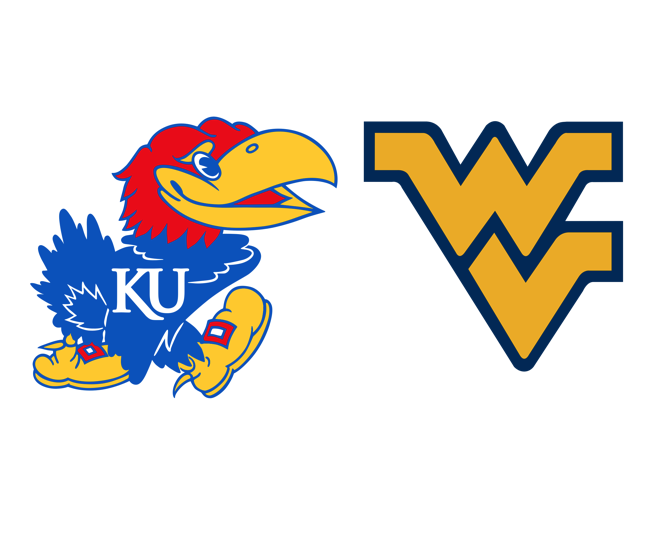 TCU and Oklahoma State have hung 98 and 85 points on West Virginia’s defense in their last two times out, so there’s no reason to think that the Jayhawks won’t pick up where those teams left off. Without Konate, I like Dedric Lawson to have a nice day down in the post. The Mountaineers rank 246th in opponent three-point percentage. This should bode well for the Jayhawks, who have shot 35% from three-point land in Big 12 play, and over 50% in the last two games. Lagerald Vick is shooting an eye-popping 47 percent from deep in conference play. In the last two games, Vick has been on fire, going 11-for-18 from deep. Give me the Jayhawks to have a similar performance to the one they had in Waco last week… only this time, they don’t blow a 20-point lead at the end of the game. 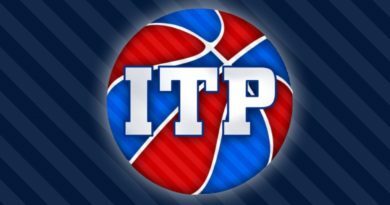 ← What we learned – Texas at Kansas: Conference Lagerald Vick!